Discussion in 'iPhone and iPad Games' started by Sylok Media, Nov 28, 2016. 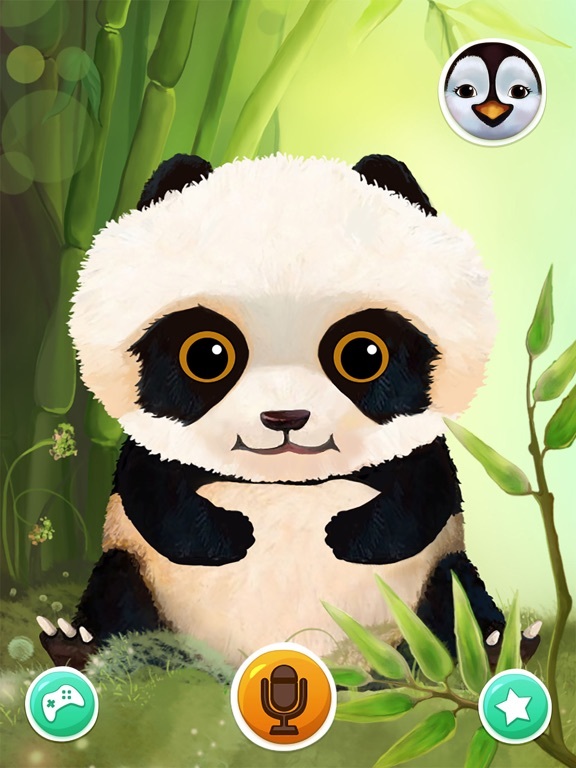 A fun game for kids Panda Po. Funny Talking Phone. Interactive educational games for children - baby phone - repeater or Stamper, will entertain children fun votes Panda Po etc. 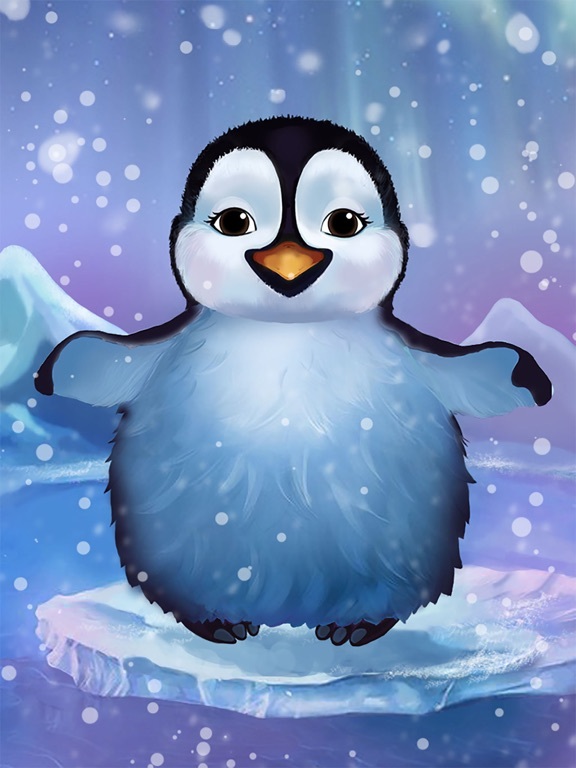 To call someone will choose in the telephone directory of one of your favorite characters Panda Po: Panda, Penguin and tap the icon. After selecting a character, talking phone - repeater call him and start a conversation. 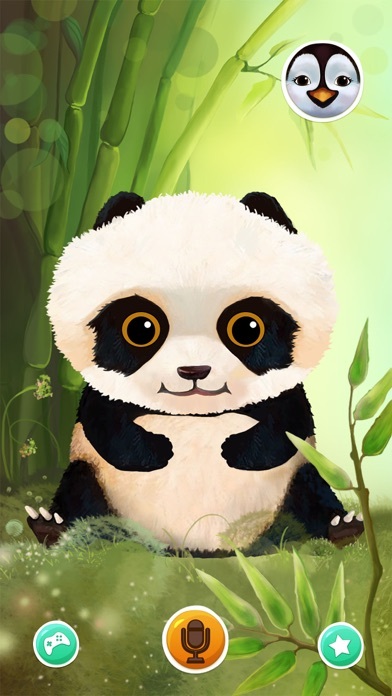 Panda Po and her friends will repeat your words that You will say, like the classic repeater or talker. Depending on the choice of the character talking, the phone will change the tone of voice. 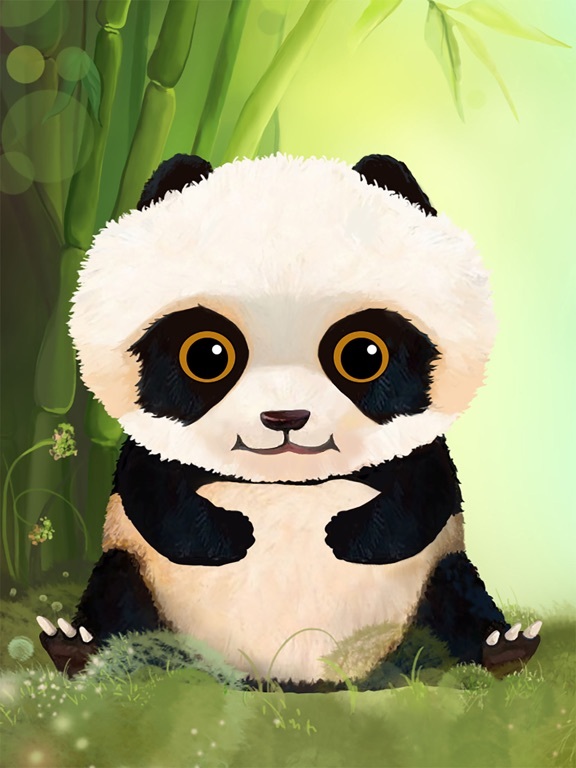 Enjoy new game Panda Po Funny Talking Phone. Are you ready to have some fun? 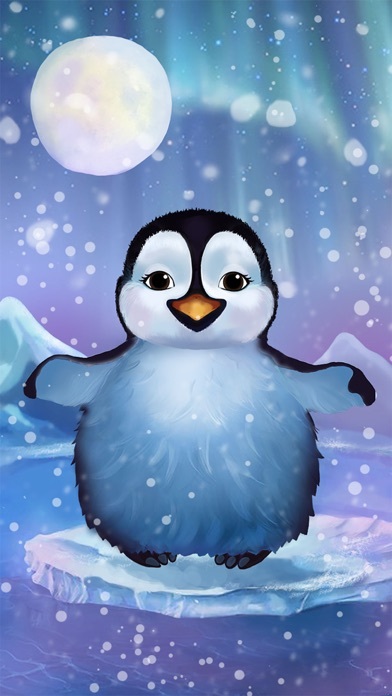 If "Yes" then go ahead and download "Talking phone for kids " and enjoy right now! Talk as much as you want, like a chatterbox ! Meet panda and penguin . Their cute faces will impress and touches every person! The animals are very friendly and ready to make friends. 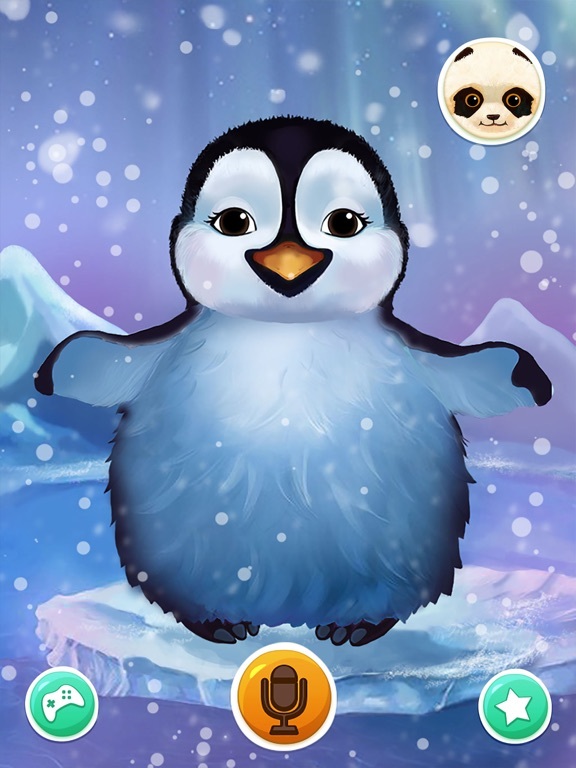 Panda is winking to you and a Pinguin jumps around can’t wait a moment to meet you and to talk to you. It is very simple to use: To record a talk – press and hold Microphon button while speaking. Bored to play with the same interlocutor ? You can easily switch it to another one. Panda and Pinguin are not alike. Every voice is unique . Test them both ! Try to change your intonation to hear a different voice and you’ll have a lot of fun. 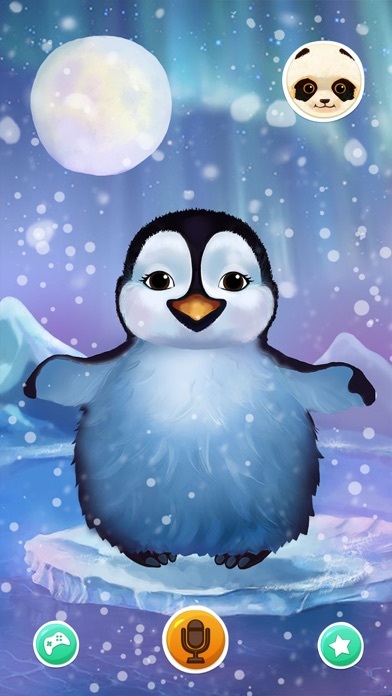 The Game features colorful animation and special FX. You’ll be able to watch the sunbeams, northern radiance and falling snow. Enjoy your time with our game!